The B16 CDX mouse model is one of the most well utilized systems in preclinical therapeutic development. This model can be used to study cellular responses involved in tumorigenesis such as invasion, cell proliferation and angiogenesis. 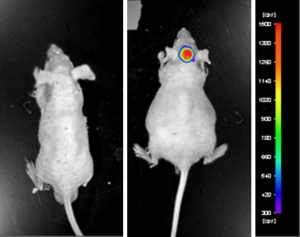 Recent research focuses on the syngeneic background of the B16 mouse model to enable the innate immune system to target tumor cells.